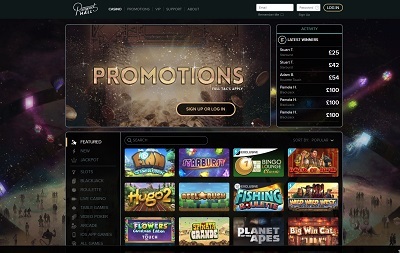 Prospect Hall offer 14-hour live chat customer support, and the casino is licensed by the UK Gambling Commission and the Alderney Gambling Control Commission. Classy, classy, classy, classy. As soon as you enter Prospect Hall Casino you can pretty much feel the elegance pour all over you as a sweet serenity puts you at immediate ease. Prospect Hall is a beautiful being. If it was a man you’d call it David Beckham, if it was a woman it’d be Kate Middleton. 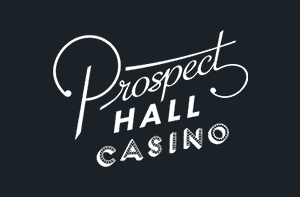 But Prospect Hall isn’t just a beautiful shell with a hollow inside; this online casino does everything else well too with its seamless navigational structure, excellent gaming filters, an extensive FAQ section and 14-hour customer support team via live chat. Prize draws, cash and free spin drops, free spin match bonuses, plus a significant welcome bonus, Prospect Hall doesn’t only just invite you in with a handful of cash, but it also keeps supplying you with it during your stay. The promotions are endless! 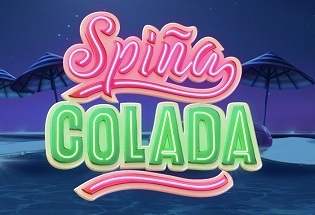 With regards to the welcome bonus on your first deposit you’ll be privy to a 100% match bonus up to £100 plus 50 free spins, on your second deposit you’ll get a 50% match bonus up to £100 plus 25 free spins, and on your third you’ll receive 100% match up to 25 free spins. Prospect Hall offers all the most popular payment methods with Visa, Mastercard, Maestro, Neteller, Skrill and even PayPal available, which isn’t all that common in the online casino world. There is no minimum withdrawal or withdrawal limit. There is a minimum deposit of £10 and no deposit limit, though one can be set on the players request. Prospect Hall doesn’t offer the widest selection of games out there, but they do have an extensive variety with all the classic slot titles like Starburst, Dead or Alive and Gonzo’s Quest, plus a huge selection of traditional table games like baccarat, poker, roulette, blackjack and variants thereof. And there’s also an array of exclusive and arcade games too like the unconventional game of Casino Heist where you get to shoot bank robbers for money. How cool is that?! 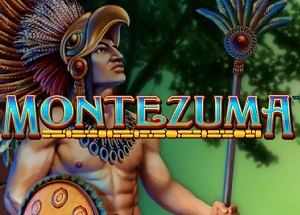 And, let’s not forget an abundance of progressive slot jackpot games too! So. Much. Choice. For those looking for a serene journey through gaming paradise, look no further than Prospect Hall Casino. Their website just oozes class which almost immediately puts you at ease and makes you feel like you’ve come to a place that’s going to look after you, with added 14-hour customer support team and 128-bit SSL encryption to boot. There’s nothing that lets this casino down. The selection of games may be smaller than other websites, but the variety of the games more than makes up for it with every type of game available, including exclusives. The banking system is great too, plus the promotions on offer are as good as you’ll find anywhere. This casino not only looks the part, it plays the part to perfection too.